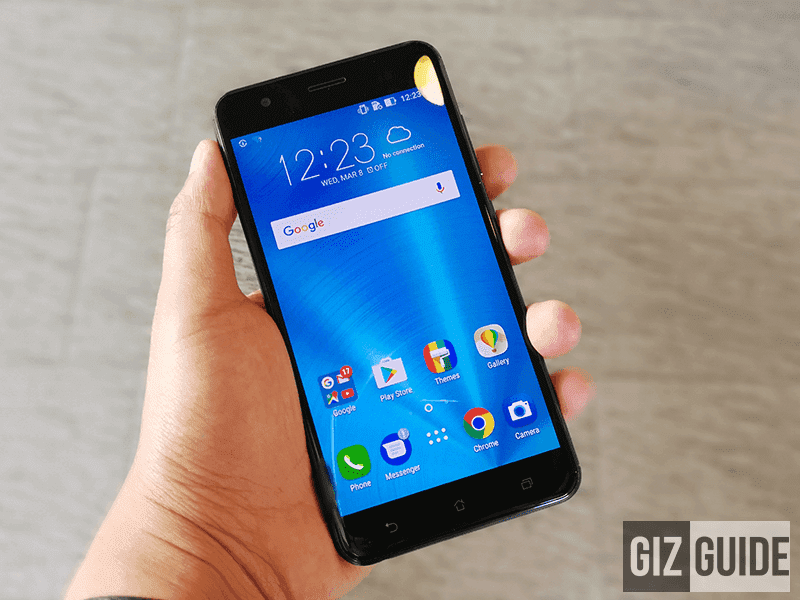 It seems like that the ZenFone 3 line of phones is still part of ASUS's plans moving forward. The Zenfone 3 Zoom received the ZenUI 4.0 update with similar updates to be rolled out for the rest of the line. The ASUS Zenfone 3 Zoom will be updated to ZenUI 4.0! ASUS Zenfone 3 Zoom users will be able to update to ZenUI 4.0 via the Firmware OTA (Over-the-Air) updates. This can be found in the Settings > About > System Update. Do not fret if you haven't received the update yet since these kind of updates will usually take about a week to reach every user. ASUS received a lot of flak due to the ZenUI's myriad of pre-installed apps. It felt clunky and looked really messy. The company took notice of the criticism and made the ZenUI 4.0 less bloated and overall better. There are also a lot of useful new features added as well such as the new AI-powered Gallery, Game Genie, Rotating Lock Screen wallpapers, Twin Apps and more. ASUS is definitely listening to their fans as it shows with the upgrades the ZenUI 4.0. Hopefully, Asus include more of their older smartphones in the upgrade plans so that more of their users can enjoy the new ZenUI. Just remember to backup your files first, ensure that your battery is more than enough, and you have stable internet connectivity before upgrading.